Ready for your time to shine, Commander? For a limited time, share a screenshot of your victory for a chance to win a custom CLX Gaming PC! The date of the Victory Screen must be within the contest time period. Only one entry per person -- so make sure you post your best! DETAILED RULES Welcome to the Detailed Rules for Sponsor’s Moment of Glory Contest (the “Skill Contest”). These Detailed Rules are incorporated into the Official Contest Rules and vice versa by reference. 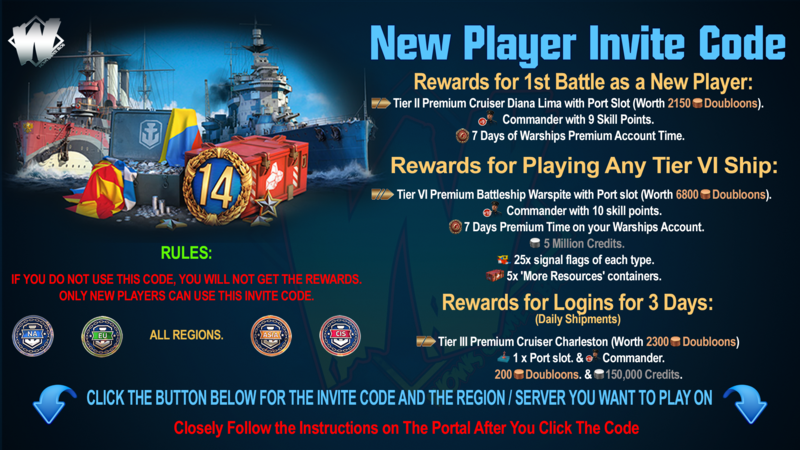 Please be sure to also review the Official Contest Rules available at https://worldofwarships.com/en/content/docs/official-rules/skill-rulez/ prior to participating. By entering, you agree to be bound by both the Official Sweepstakes Rules and these Detailed Rules and the decision of Wargaming (USA), Inc. (the “Sponsor”), which are final and binding. 1. Prizes THE AGGREGATE VALUE OF ALL THE PRIZES TO BE AWARDED IN THIS SKILL CONTEST IS BETWEEN US$2,800 AND US$3,600 (DEPENDENT UPON CURRENT PRICING, AIR FARES, AND OTHER VARIABLE COSTS). Entries will be accepted from September 10, 2018 to September 24, 2018 (the “Entry Period”). Prizes will be awarded between September 25, 2018 and December 31, 2018 (the “Award Period”). Specifically, by December 31st, 2018. 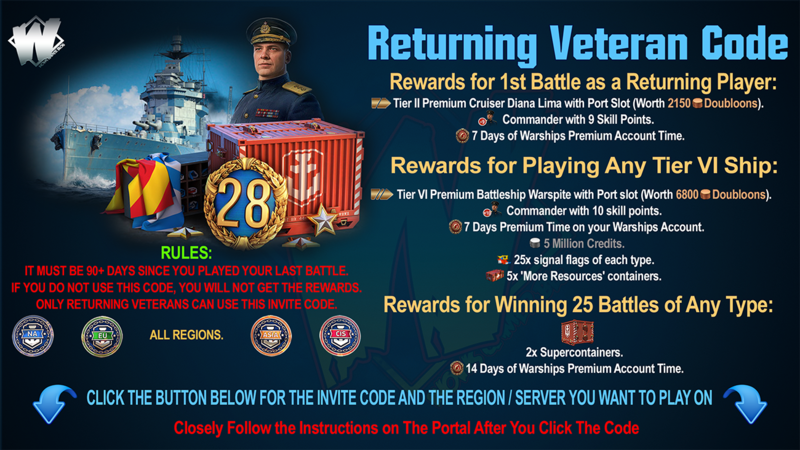 The Prizes awarded in this skill contest include: 1 Gaming PC and World of Warships Camo/Flag Packs. In the event of a tie, the Prize will be divided equally among winning participants or an additional tie-breaking judge could determine the winner using the Contest Criteria below. 1 CLX Gaming PC: World of Warships Branded Case CLX RA Master Configurator Enthoo Evolv ATX Satin Black RGB Lightstrip Ryzen 7 2700X 3.70 Ghz C8 AM4 TRAY ASUS STRIX X470-F Gaming GeForce GTX 1080 8GD5X DVI 2HDMI 2DP 2 X 8 GB DDR 4 3000 PC4-24000 TridentZ RGB 750 W 80 Plus Bronze Full Modulator AEOLUS M1 1201 120mm Fan 3 Pin/4 PIN RGB 480GB 2.5 in SATA3 Ultimate SU650 SSD 1 TB 3.5 SATA3 7200RPM 32MB 3.5” 240mm Liquid Cooler for CPUs Custom Coldplate Cap CLX Logo Retention Kit for AMD AM4 Microsoft Windows 10 Home 64bit Hardware Technical Support CLX Branded T shirt 30 Camo/Flag Packs which include: 25 X India Bravo Terrathree 25 X Zulu Hotel 25 X Equal Speed Charlie London 25 X Zulu 25 X Papa Papa 20 X Battle Hardened Camo THE SPONSOR ANTICIPATES AWARDING One (1) CLX Gaming PC and 30 Camo/Flag Packs]. 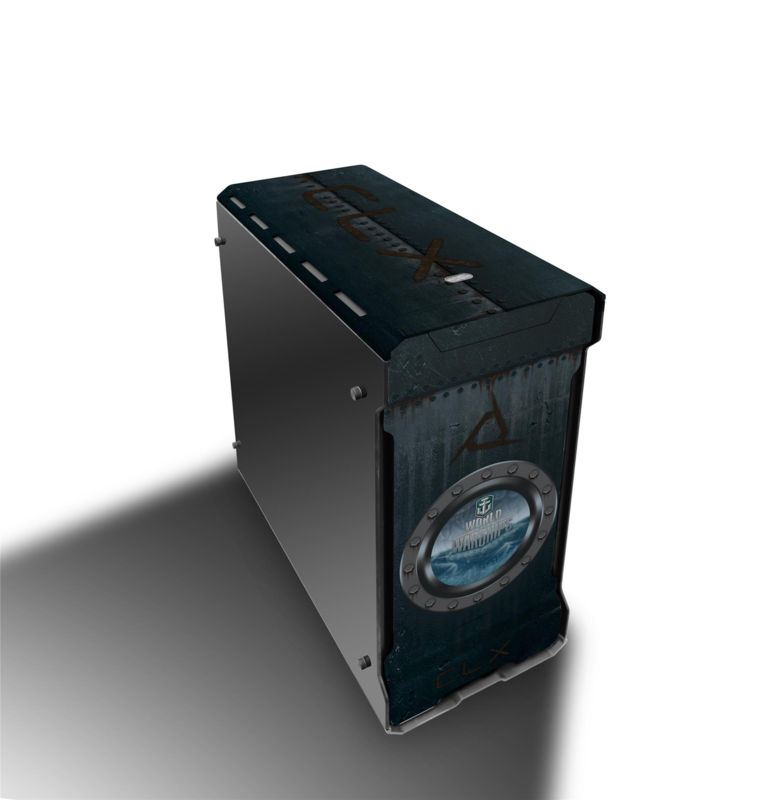 [1 CLX Gaming PC - $2,600 Shipping for PC - $200 Lifetime Hardware Support - $500 Camo/Flag Packs - $11 Prizes are non-assignable and nontransferable and cannot be redeemed for cash. Prizes are awarded “as is” with no warranty or guarantee, either express or implied. Winners are responsible for all federal, state & local taxes as well as any costs and expenses associated with prize acceptance and use not specified herein as being provided. Winners may not substitute a prize, but Sponsor reserves the right, at its sole discretion, to substitute a prize with one of comparable or greater value. All prize details are at Sponsor’s sole discretion. Limit one (1) prize per person. 2. Entry Criteria User must post a Victory Results screenshot from World of Warships clearly showing their user name and date via Facebook, Twitter, or Instagram using the hashtag #CLXWARSHIPS. 3. 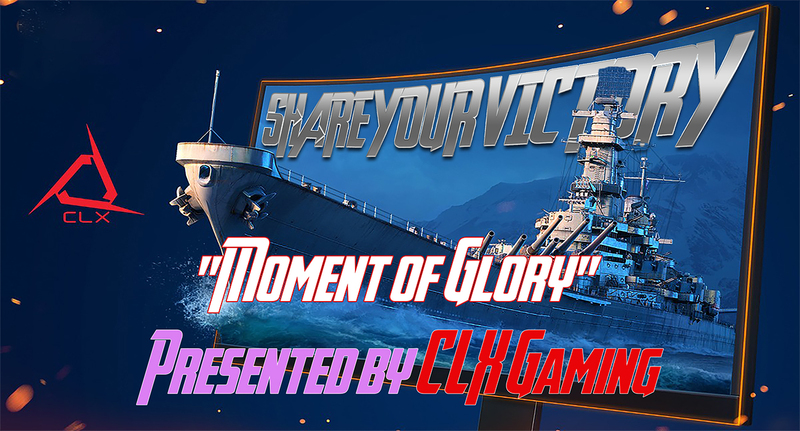 Contest Criteria The Skill Contest will comprise winning one World of Warships battle and posting a screenshot of the Victory screen with username and date clearly visible. The potential Prize winner will be notified by email within five (5) days after the end of the judging – i.e., no later than [thirty-six (36) days after the end of the Entry Period. In the event a potential Prize winner is disqualified for a reason below, a runner-up will be notified. Submission violates our contest rules Participant is not a legal resident of the United States 4. Judgment Criteria One random winner will be selected from those using the hashtag for first prize and 30 others selected randomly for second prize. 5. Use of Entries In addition to the rights granted to Wargaming in its Skill Contest Rules, we may use submitted materials for marketing purposes. 6. Notice to Winners Winners will be notified via email.